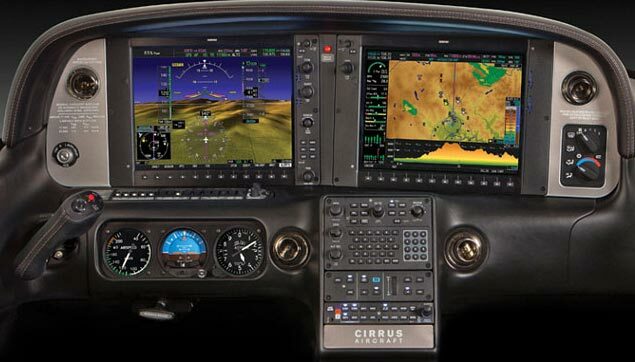 Tampa Bay Aviation is one of the few aircraft training companies in the area to offer TAA and Cirrus Transition Training. Take your flight training to new heights with our advanced cockpit flight training program. Learn advanced systems that will put your skills above the rest with patented safety features along the way. The SR22 is equipped with the Garmin Perspective panel, Synthetic Vision, XM weather and radio, autopilot, and thankfully, air conditioning. While highly advanced glass systems may be intimidating to some, their ease of use once learned does not require any additional familiarization other than that of conventional steam gauge aircraft. TAA options are available in each of our flight training programs listed above. Whether you are looking for a career in aviation or plan to purchase a newer airplane (most planes built after 2005 are glass cockpits), the TAA training course will make you a safer, more confident pilot.